One of the best parenting books and entertaining as well. American journalist Pamela Druckerman lives in Paris and raises three children. She exanimes such special phenomena as 'French parenting', discoveres the secret behind France's astonishingly well-behaved children and gives advice from a whole different experience. 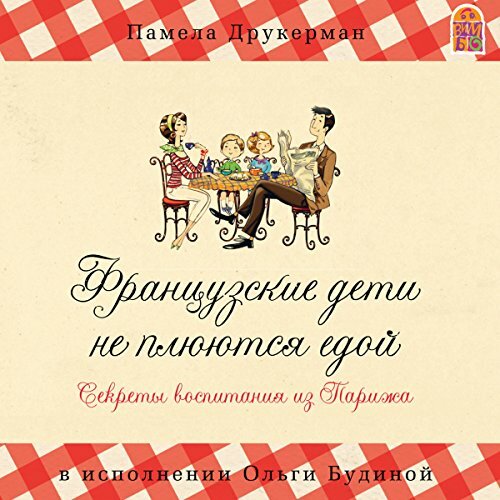 This audiobook is narrated by the famous Russian actress Olga Budina. And then Surprise! It's in Russian. I'm sure it is good, but the icons are misleading to English Speakers.